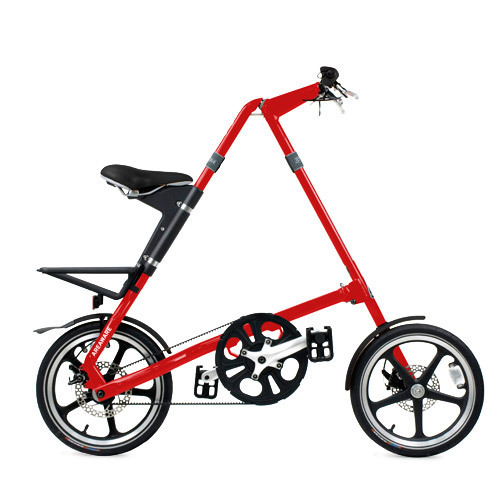 The Strida is comfortable to ride (offering a relaxed, upright posture), easy to fold and transport, and easy to store. 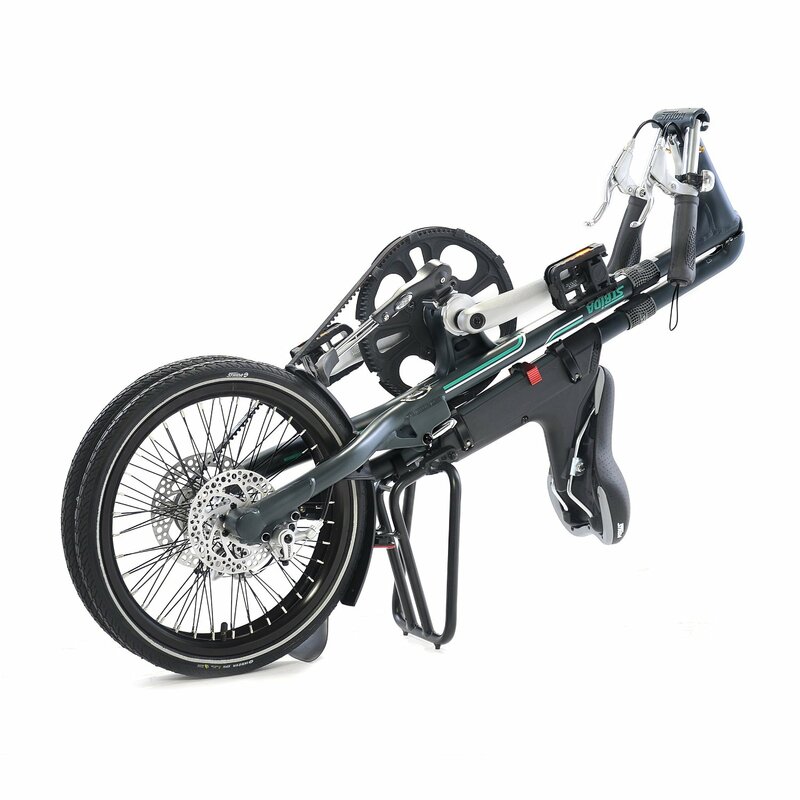 Folding in just 6 seconds and weighing in at 20 lbs, the Strida is one of the lightest, fastest-folding bicycles on the market. 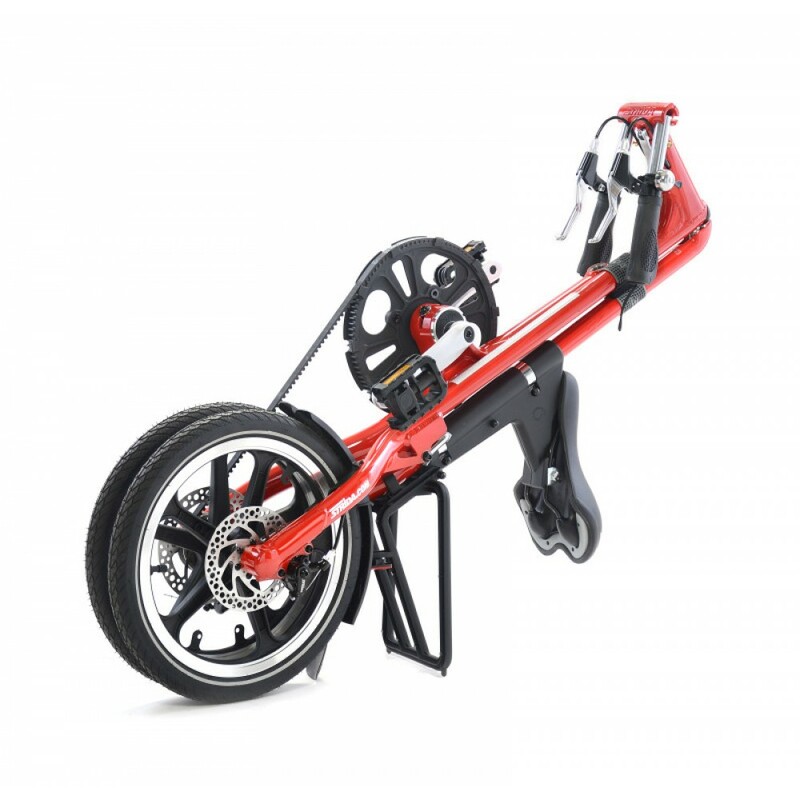 The Strida is also impeccably clean. With rust-proof components and a kevlar belt driving the bike in place of a chain, you don’t have to worry about dirty grease, lubrication, or adjustments. In addition, the kevlar belt never needs to be adjusted or cleaned the way a chain would, so you can ride with a clear mind. And trust us, these belts are durable. Given that they are single-speed, there is even less maintenance to worry about. 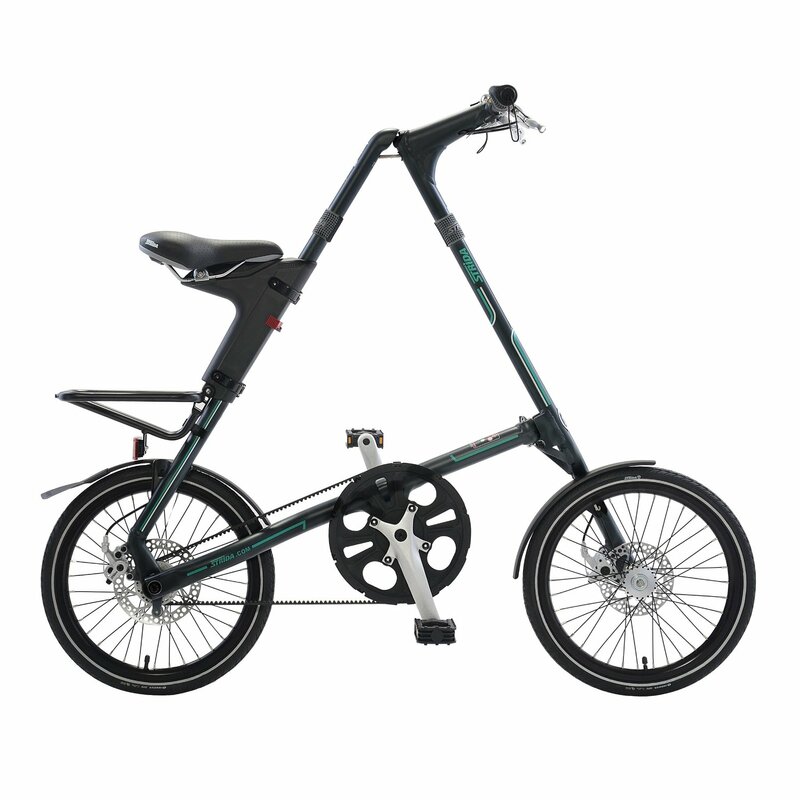 With smaller wheels, the Strida offers a lot of acceleration and handling. You’ll take off quickly and effortlessly, and you’ll stop and turn on a dime. Needless to say, the Strida is a lot of fun to ride.